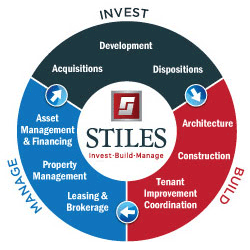 CRE-sources | STILES PROPERTY MANAGEMENT: Your Property. Our Priority. STILES PROPERTY MANAGEMENT: Your Property. Our Priority.